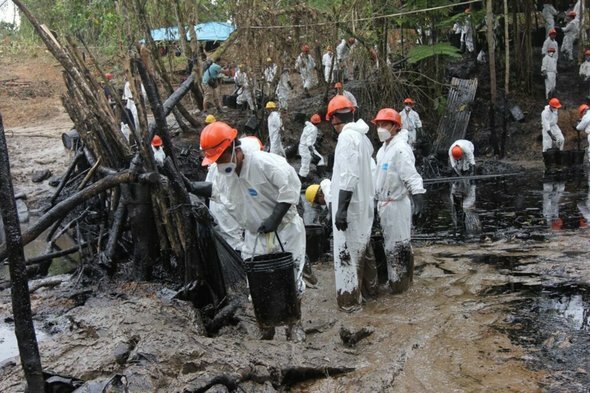 A new oil spill, which affects indigenous communities and rivers, occurred over the weekend following the rupture of a pipeline in the Peruvian Amazon, the Environment Ministry announced on Tuesday. 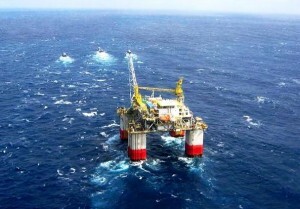 “It is reported that supervision has begun in the oil spill that occurred in the Shiviyacu Capahuari Sur pipeline of Block 192,” indicates a statement from the Agency for Environmental Assessment and Control (OEFA). The supervision carried out by the OEFA will determine the possible liability of the company Pacific Stratus Energy in the facts. In addition, the implementation of the Contingency Plan will be verified by the company, a subsidiary of the Canadian Pacific Exploration & Production, operator of Lot 192. According to community estimates, the spill amounts to a thousand barrels of oil and occurred in an area where the pipelines are buried a few meters from the community. The accident occurred on Sunday in the pipeline located in the district of Andoas, province of Datem del Marañón, in the region of Loreto (about 1,000 kilometers north-east of Lima). The oil affects Achuar territory and the indigenous communities of Nuevo Nazaret in the Andoas district and the Macusari river, the community’s main source of water, according to images from the Federation of Native Communities of the Corriente Basin (Feconacor). “The oil has reached the homes of the families, the water source of the community has also been contaminated, the indigenous population demands that the oil company provide assistance with water and food, and that the State declare the area emergency,” a statement from Feconacor.